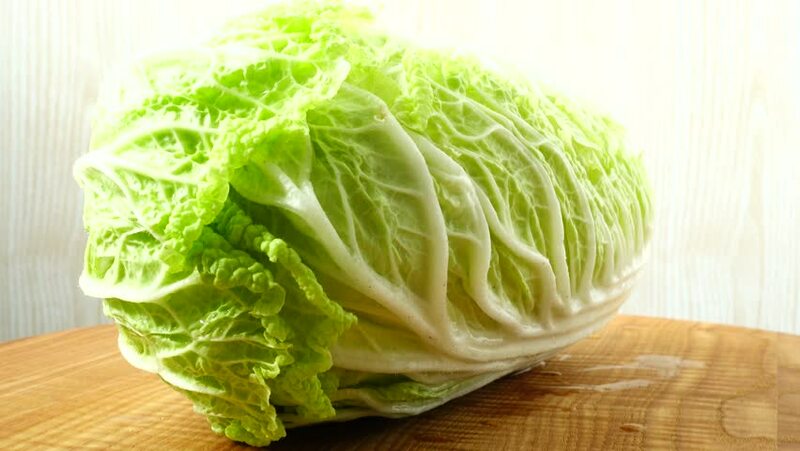 4k00:26	Napa cabbage, shooting in the movement. Cuttig board. hd00:23rotation tunnel hole and cloud in space,swirl cyclone,turbine,energy tech field.